I'm aware that this isn't a brand new phenomenon. But as a parent, I feel it's my duty to gather more of us to spread the message to our children and fellow parents. Whether or not our kids are allergic to peanuts, dairy, gluten, or another food product, it's up to us to empower them to stand up for themselves and others. Let's be honest: raising children and teens isn't easy. As parents, we come to many forks in the road when deciding how to react to specific situations with our kids. No matter the parenting style -- laid-back, nurturing, authoritarian, over-bearing, or (likely) a fusion of multiple approaches -- whichever direction you take is influenced by past experience when you've had to cope with and support your child through issues he or she has faced. I began to see stories recently, this summer in particular, about children in middle schools and high schools bullying other students that have food allergies, and I was taken aback. If my child had severe food allergies, how would I deal with this kind of problem? All forms of bullying -- on social media, school grounds, or in the workplace -- follow the same model; the perpetrator has a thirst to elevate his or her status over the victim. I want to shed light on food allergy bullying not only because it inflicts so much psychological devastation on our kids and teens, but also because these allergies can be life-threatening. For example, a classmate who doesn't realize the gravity of the situation might sneak peanut butter into the lunchbox of a child who can't touch, smell or ingest peanuts. That 'joke' ends with a trip to the emergency room. A bully crosses the line with verbal taunts; it's even more frightening if the harassment fuels the possibility of a severe physical reaction. However, it is possible to help stop food allergy bullying, and that effort starts by preaching reminders like these. Bullied kids and teens will start feeling unsafe, may become afraid to go to school, and might not talk to you about it; this is even more worrying if their lives are in danger because of severe allergies. But I realized that it's not just kids who bully out of ignorance. Erika Dacunha, a young teen with multiple severe allergies, wrote a beautiful article about her struggles. What struck me most was her account of the parents who complained that Erika's allergies would inconvenience their children and dip into the school's funds. Apparently some later apologized after her mother explained that food allergies weren't a lifestyle choice. But this is proof that we don't just need to educate children. 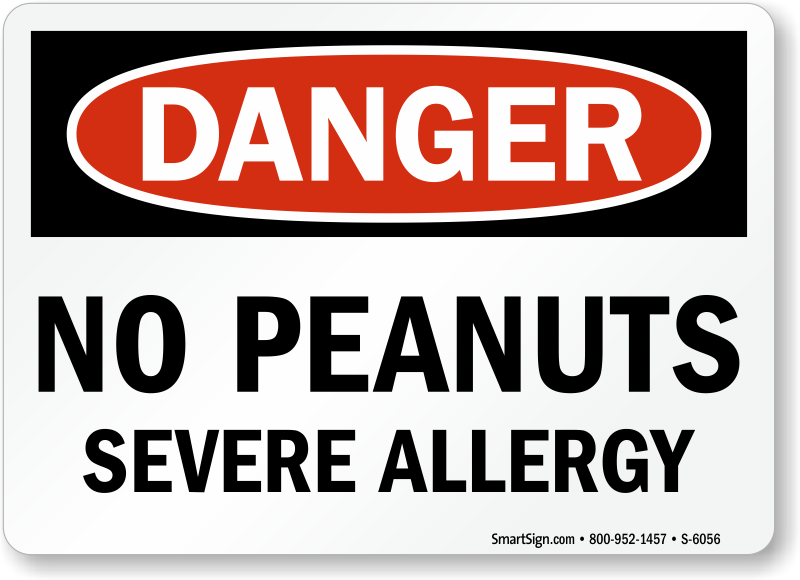 We still don't know why the number of people who have food allergies is rising, but allergists are doing their best. What we do know is that we've estimated up to fifteen million Americans to have food allergies. This means that every three minutes, someone is sent to the emergency department due to a reaction. Food allergies affect one in every thirteen children under 18 years of age in the U.S., which is about two children in every classroom. There are organizations taking the lead with issues relating to public awareness and understanding of food allergies. Food Allergy Research & Education, known in short as FARE, has championed a campaign to support the one-third of children with food allergies that get bullied. It's Not a Joke provides educational resources, personal stories from victims, and a moving PSA that sums up their mission. 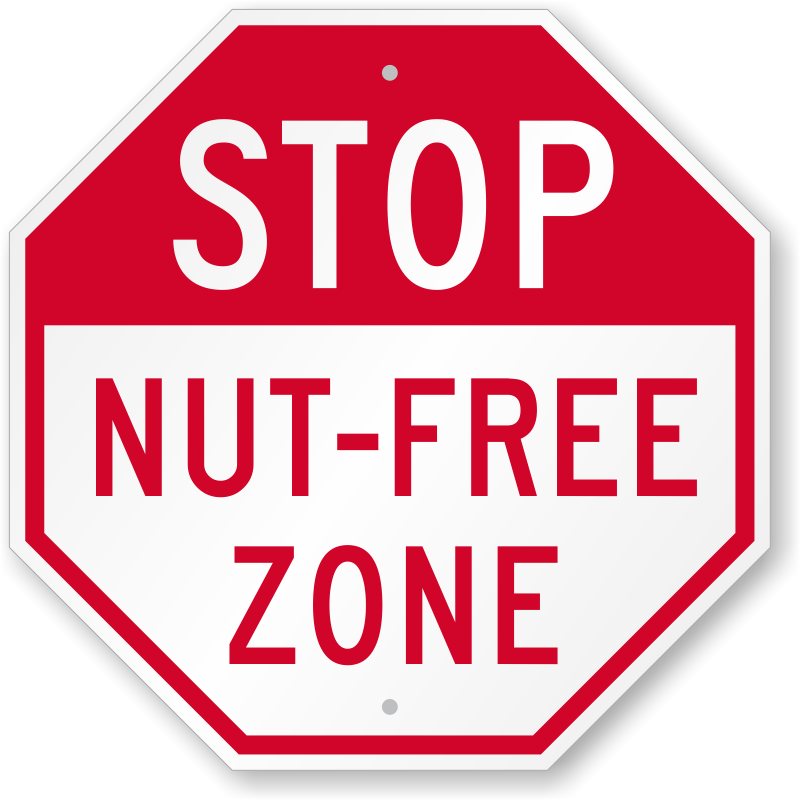 • Teens and young adults with food allergies have the highest risk of fatal anaphylaxis. Though many younger children don't understand the danger of using another's allergies to bully, teens are more likely to take risks when it comes to food allergies. • If your teen struggles with food allergy bullying, consider FARE's Teen Summit in November. The weekend connects middle schoolers and high schoolers with a variety of social events and discussions about living with food allergies. Parents, siblings, and friends are welcome to join as well. • Millions of Americans have food allergies; tell your teen they aren't alone. Encourage them not to be embarrassed to tell friends about their allergies. • Watch for signs that your child is dealing with bullying: an increase of allergic reactions or excuses to stay out of school.